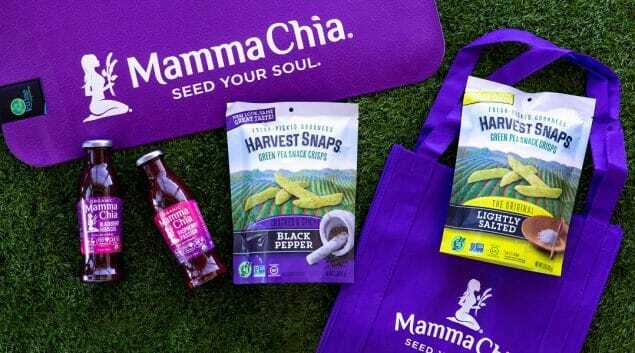 Enter the Harvest Snaps ‘Better for You’ Sweepstakes daily for a chance to win a Harvest Snaps & Mamma Chia prize pack! Enter daily through 4/21. 10 winners will be chosen.